Do you want to know more about clicker training and how it can help you get the very best out of your dog? Look no further! 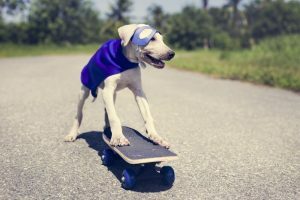 With top tips and insights, you’ll be clicking up a superstar puppy in no time at all. 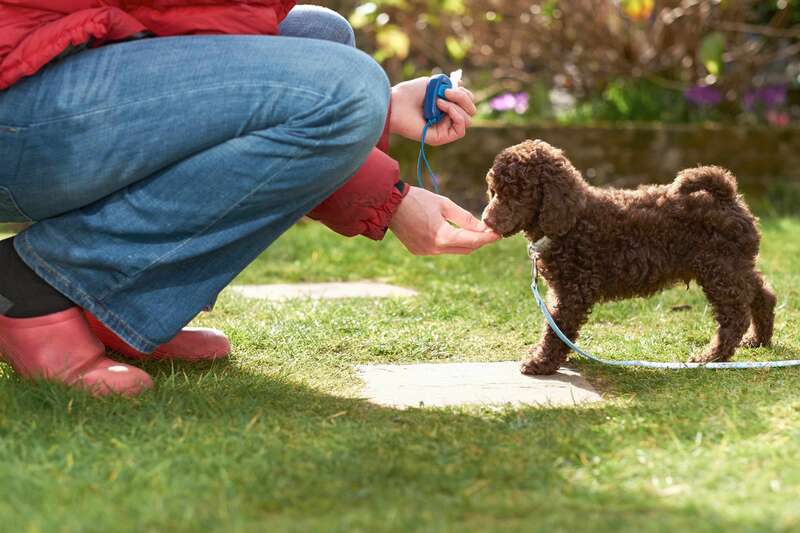 Over the past few years, dog clicker training has increased in popularity. With many celebrity dog trainers now advocating the use of this device, it’s no wonder ‘clickers’ are now readily available in veterinary clinics and pet shops across the country. 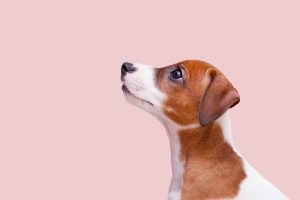 So – what is this trend all about and how can this simple clicker device help you train your beloved dog? 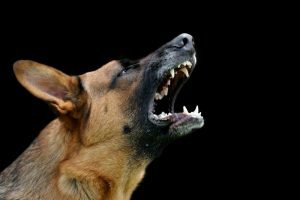 It’s a pretty simple idea that can really set your dog training apart. The dog clicker is a little plastic and metal contraption that, when pushed, makes a ‘click click’ sound. Most dog clickers feature handy wrist straps and come in a variety of cool, bright colours. They are small enough to fit in your pocket and easy enough to comprehend. 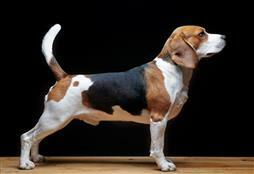 The sharp ‘click click’ sound is a very clear indicator to your dog that their behavior is correct. Combined with positive reinforcement, it can be a wonderful tool when training your dog. But How Does Clicker Training A Dog Work? Picture this: You and Fido are working hard at mastering the ‘ROLL OVER’ command. He knows how to ‘SIT’ and ‘DROP’. Now, for the slightly more difficult ‘ROLL OVER’ move… After countless attempts, he finally shows a sign that he knows what you are asking of him. “Good Boy”, you yell at the top of your lungs as you fumble inside your pocket for a treat – as he’s already gobbled the one you needed to guide his nose over to the other side. Just as your fingers grasp the yummy morsel, Fido jumps up at the sound of the next-door neighbour’s dog barking hysterically at the boundary line and the moment is lost. So: how could a dog clicker help? The click click is an instant “good boy” reply that is quick, immediate and consistent. This is a wonderful tool in allowing your dog to know that they are doing exactly what you need. It is sharp, clear and dependable. It’s a sound that is only for them, during training and when they are being a ‘good boy’. The sound of a dog clicker is not an everyday sound or word your dog would hear in any other circumstance. It’s great for on-lead training, when you have a lead, a dog and a pocket full of treats. The instant click click allows your dog to immediately know that they are doing a great job. 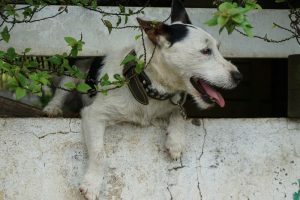 Your dog will quickly associate the click click with good things – pats, treats and love – so they will keep their attention on you. So, in the example above, Fido would have responded to the click click by keeping his eyes and attention on you as you fumbled for your treat and not the barking dog next door. • Timing is key. As soon as you have the desired behavior, hit the dog clicker. • Have a couple of dog clickers on hand and tie one to your dog’s lead. • Consider enrolling in a clicker training session with your dog to get the most out of this great device. • Get creative and think outside the box with some fun clicker training.